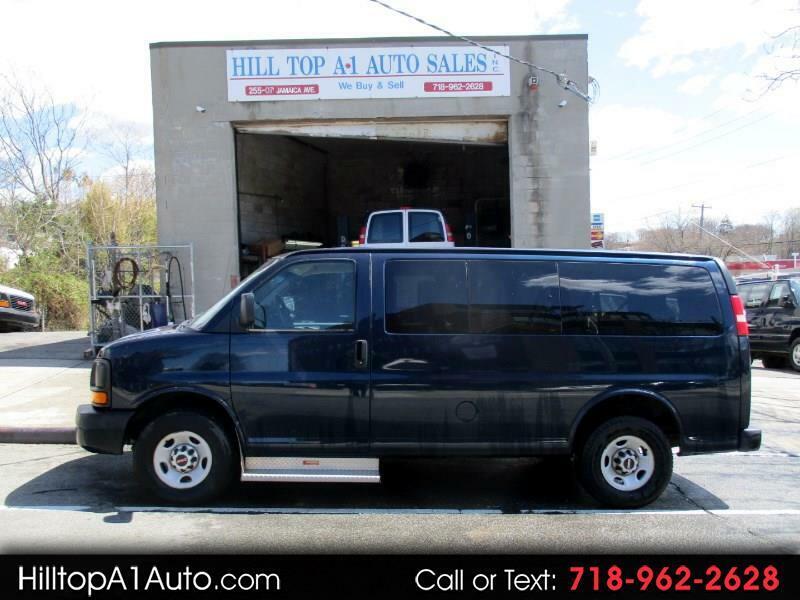 2012 GMC Savana Passenger Van, call 718 962 2628 : This is a well maintained, nice GMC Savana G2500 12 Passenger Van. It is equipped with ps, pb, dual ac/heat, pw, pl, stereo and more. Come on in and take a look. We have many vans in stock. Thanks for looking. Message: Thought you might be interested in this 2012 GMC Savana Passenger.